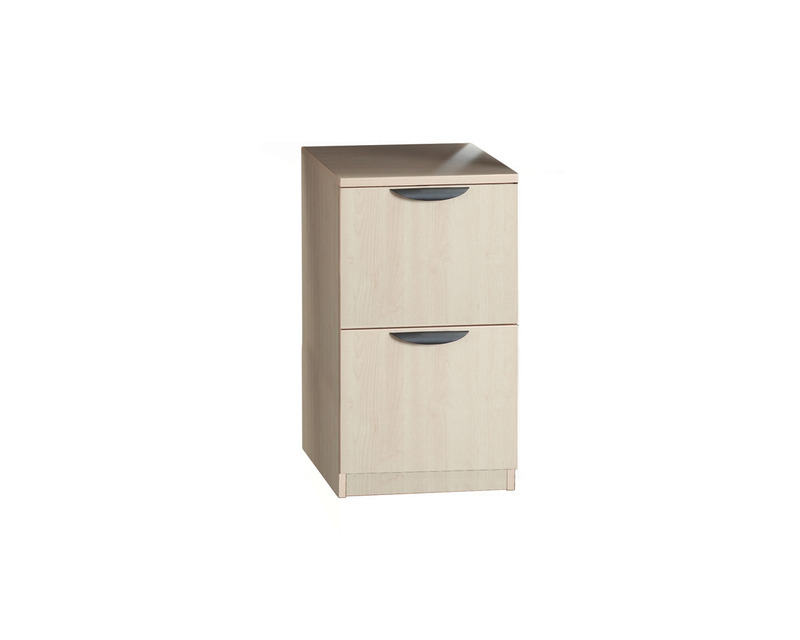 Filing cabinets with heavy duty casters that can easily be moved when needed. 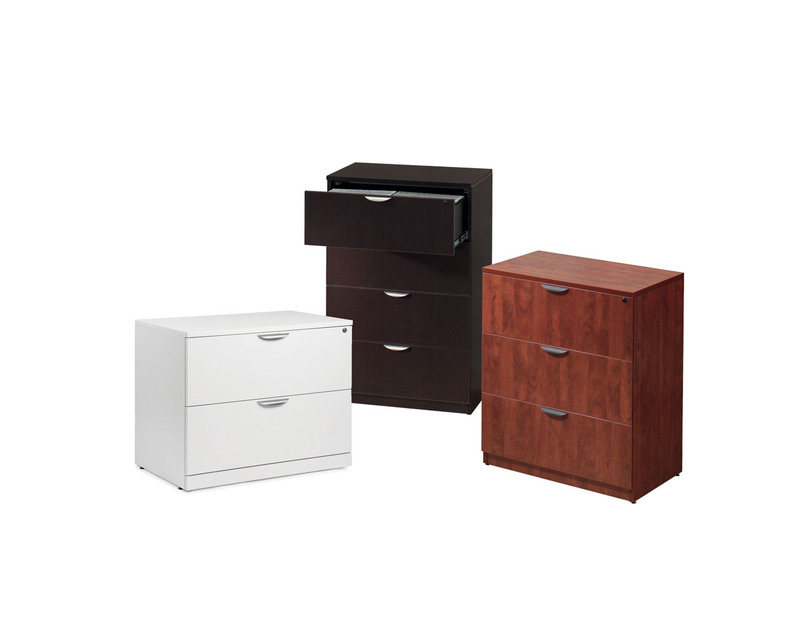 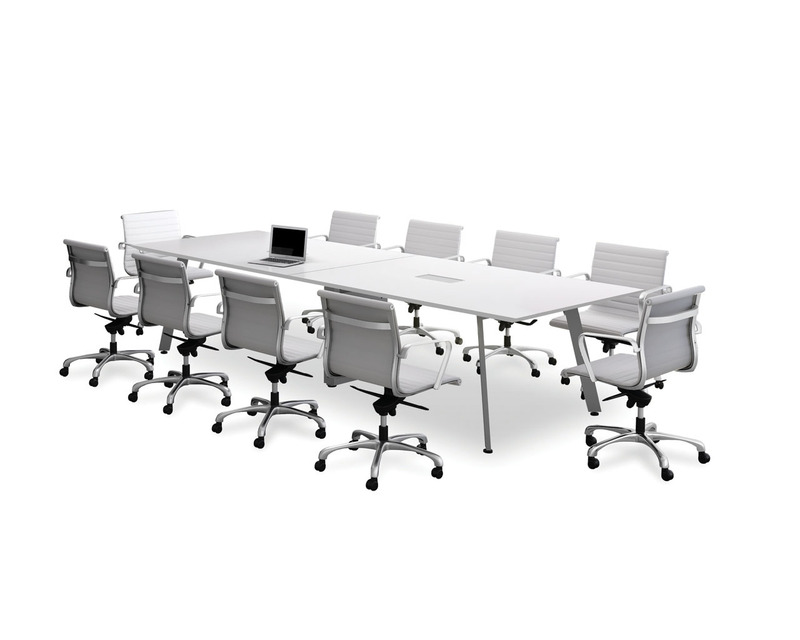 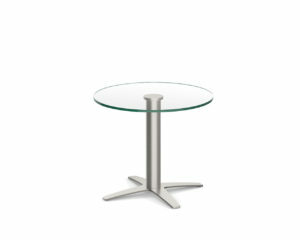 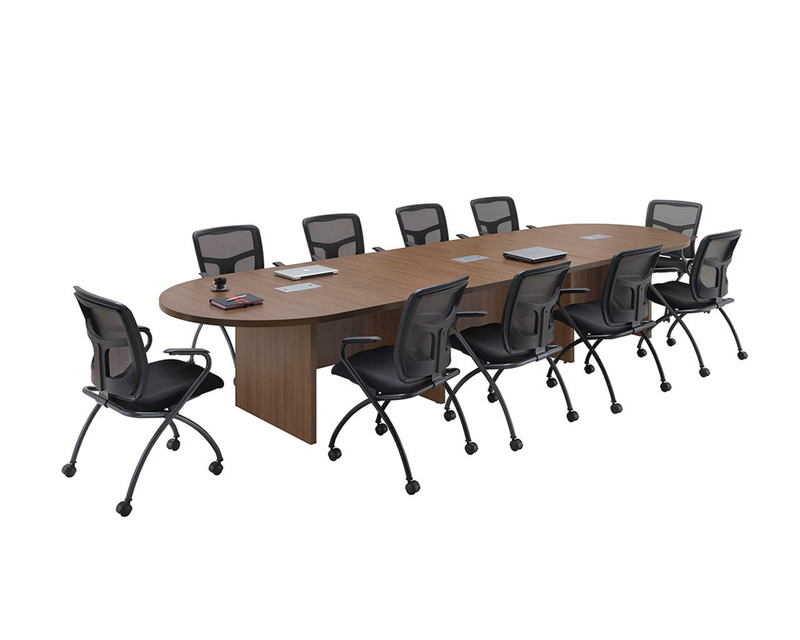 Performance Classic Series Laminate Mobile Pedestals can be used by itself or can be rolled under most work surfaces. 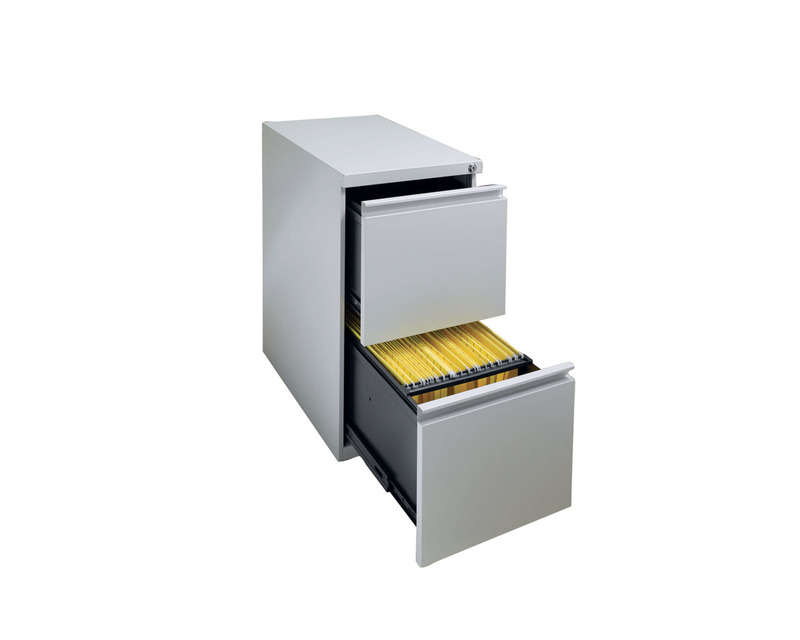 All drawers feature heavy duty ball bearing suspension, have melamine interiors and 3 mil PVC Dura-Edge detailing. 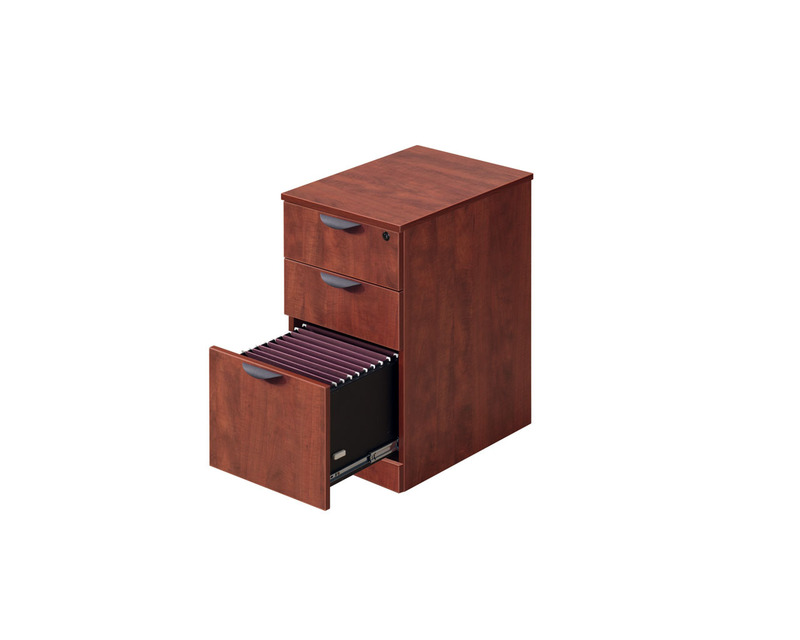 It accommodates both letter and legal files. 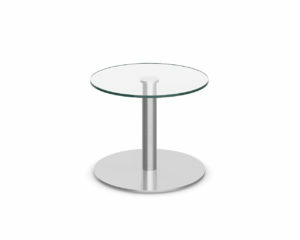 Other features include designer handles and locks. 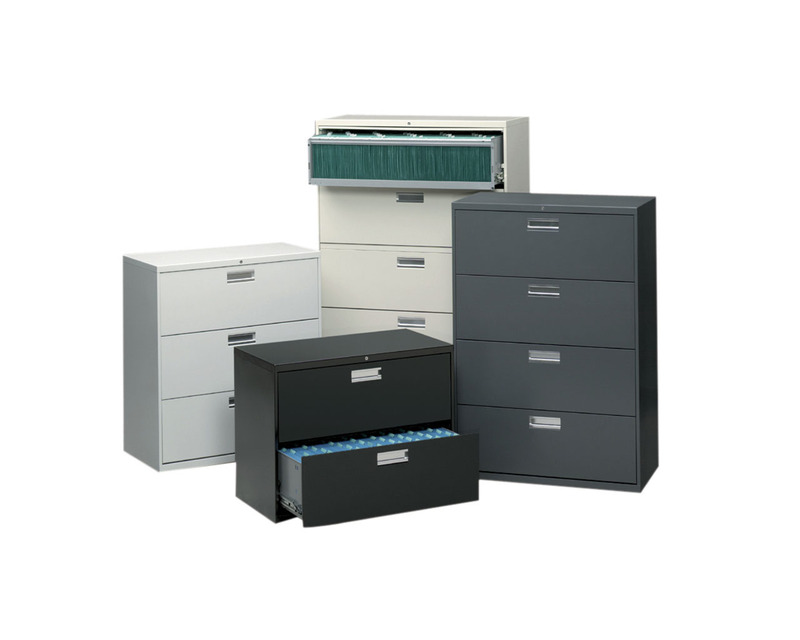 Available in a three drawer Box/Box/File or a two drawer File/File style.